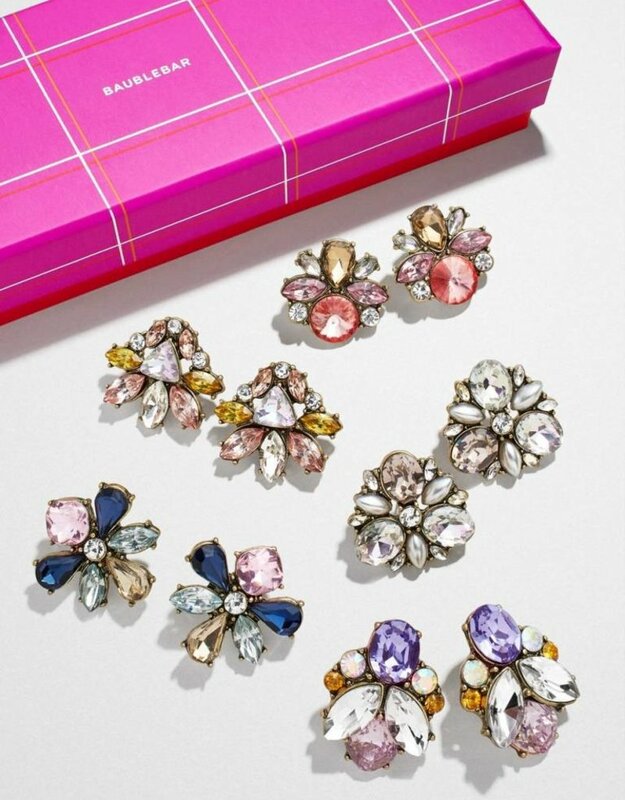 All your festive fêtes covered, thanks to a chic buffet of statement studs. 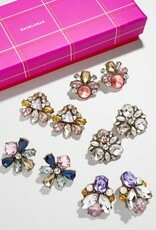 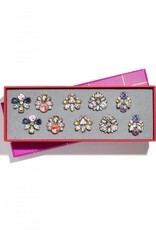 Five pairs of crystal stud earrings flaunt a glossy palette and decadent silhouettes. 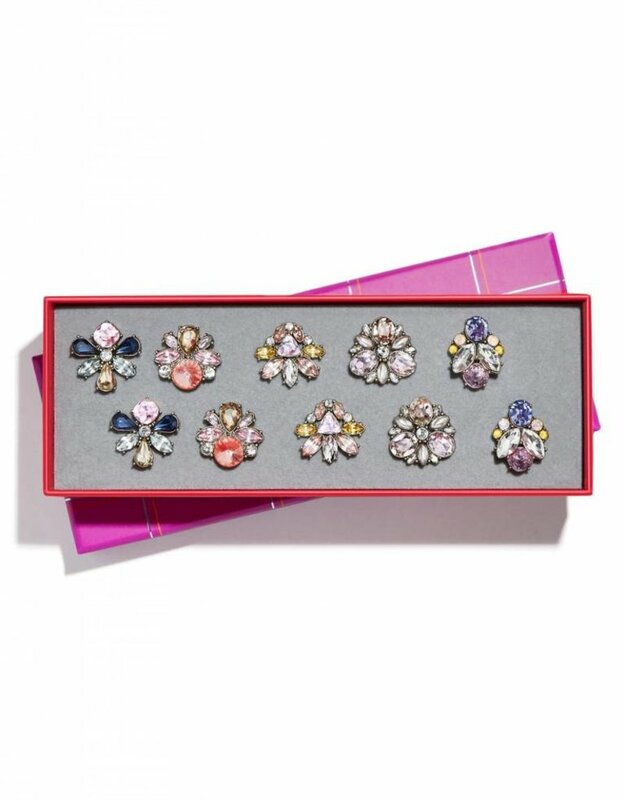 This gift set arrives in a ready to gift box.